Major momentum to increase global public and private sector attention on air transport development priorities, particularly in the Americas, has been achieved at the 4th annual ICAO World Aviation Forum in Fortaleza, Brazil, culminating in the adoption of Declaration to Promote Connectivity through the Development and Sustainability of Air Transport in the Pan-American Region - Vision 2020-2035.  Through the establishment of a framework commitment to collaborate in the sustainable growth of air transport, this Declaration intends to promote investment for the development of civil aviation throughout the Americas for a 15 year period. 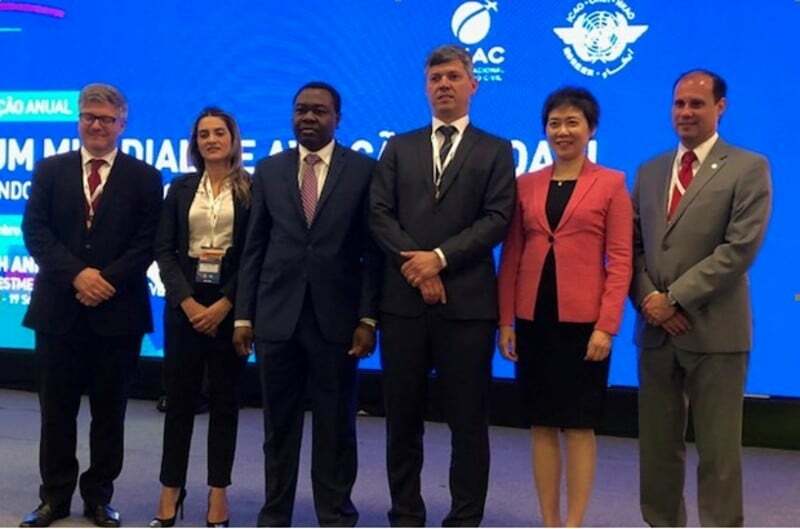 ICAO Council President Olumuyiwa Benard Aliu set the stage in his opening remarks on Monday, underscoring to its high-level participants that “Aviation connects States to regional and global markets, which in turn enhances consumer benefits and choices. This fosters job creation and provides added stimulus for local tourism and trade". According to the latest ICAO long-term traffic forecasts, air traffic volumes for both passengers and freight are poised to more than double by 2035. This represents an incredible amount of raw economic potential, owing to the fact that the economic benefits of aviation will also double in magnitude during the same period, supporting over 100 million jobs and generating more than six trillion dollars in global GDP. President Aliu further noted that governments’ local and national master plans and strategies are key to this dynamic, and that they would greatly benefit from being aligned and structured on the basis of the targets and frameworks established in ICAO’s Global Plans for Aviation Safety (GASP), Air Navigation (GANP), and Aviation Security (GASeP). In her closing remarks to the forum, Secretary General Liu noted that a key takeaway for all present was that the future outlook for aviation remains very positive. She further stressed that States must work to structurally formalize their aviation development plans, consistent with relevant international economic and financial frameworks. States also need to develop gap-analysis to define strategic aviation development targets which are fully aligned with ICAO’s Global Plans, and achieve broad-based consensus among all government and industry partners concerned, and strongly emphasized the need to target a dedicated portion of related capacity building on investment in ‘soft infrastructure’, in addition to technology and innovation. ICAO and the Dominican Republic, within the context of ICAO’s continuing efforts to assist Small Island Developing States (SIDS), made a joint presentation of the preliminary results of a case study quantifying the economic and social benefits of aviation connectivity in that country as a template for other States and regions. It focuses on the positive socio-economic impacts of air transport for the Dominican Republic and seeks to demonstrate more generally the benefits seen by national economies when States choose to make aviation a priority sector within their national development strategies, planning and policies. The Forum also provided key opportunities for the President of the Council and the Secretary General to advocate for strategic importance of aviation development bilaterally, through a series of high-level meetings. These included discussions with Brazil’s Minister of Transport, Ports and Civil Aviation of Brazil, Valter Casimiro; Cabo Verde’s Minister of Tourism, Transport and Maritime Economy of Cabo Verde, Jose da Silva Goncalves; Equatorial Guinea’s General Director of Aeronautics Infrastructures, Celestino Obiang Nguema Bindang; Guyana’s Minister of Public Infrastructure, Annette Ferguson; Lesotho’s Ministry of Public Works’ Deputy Principal Secretary, Likonelo Hlasoa; Malaysia’s Deputy Minister of Transport, Dato' Kamarudin Jaffar; Singapore’s Senior Parliament Secretary for the Ministry of Transport, Baey Yam Keng; and Tuvalu’s Minister for Communications and Transport, Monise Laafai. Major areas of focus throughout these exchanges were ICAO’s unwavering commitment to fostering and supporting its member States’ developmental initiatives and the associated crucial importance of cooperation and investment. ICAO’s 4th World Aviation Forum was attended by 300 participants from 35 countries and 7 multilateral cooperation bodies. It concluded on 19 September 2018. The next edition, in 2019, will take place in Montréal.